Isn’t he beautiful? 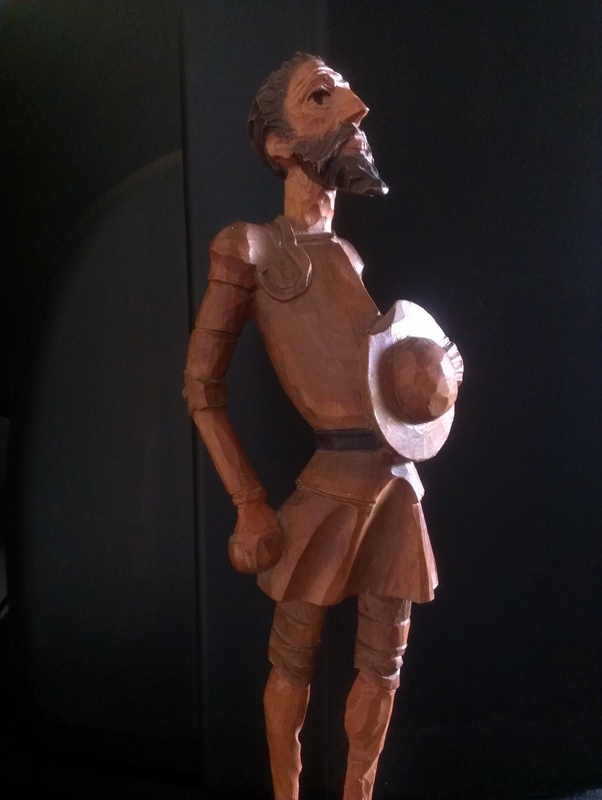 Don Quixote. 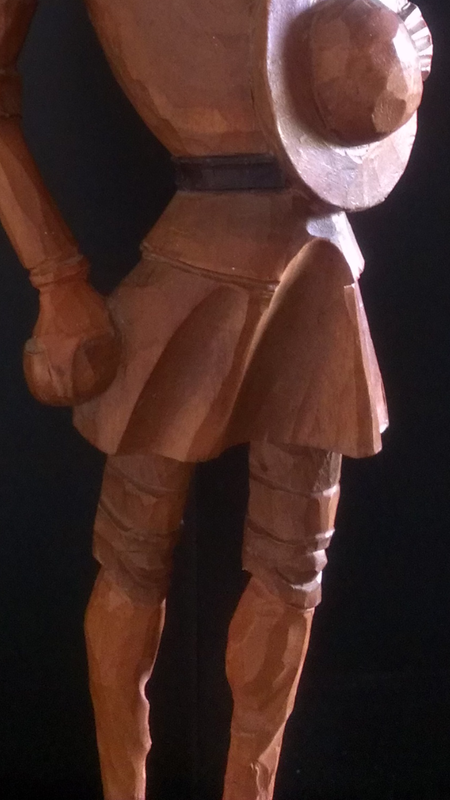 Hand carved, even his crotch. That’s all I got, hand carved crotch. I want to personally thank each and every one of you that has reached out to me these last weeks. Even you creepers. Thank you. It means more than you know. I will answer each of your messages and comments. I will, when I can. And to show my love right back, I have something for you.